lurppis: Micro versus macro in roster building — do meta-shifts drive roster changes? Here you can find all content on Fragbite related to the topic Cloud9. Team SoloMid have picked up three new additions to their PlayerUnknown's Battlegrounds section, with the addition of two streamers and one competitive player. The former Cloud9 starter Alexandru "SOLIDFPS" Cotiga has been officially unveiled as Team SoloMid's new fourth player in their active roster. The 27-year-old player, based in the United States, replaces Romanian Marius "aimPR" Ionita, who makes the move to the coach position. 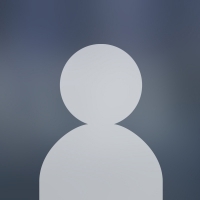 The two streamers joining the organisation are Corey ‘Halifax’ Mitton and Sean ‘vsnz’ Garcia. Welcome Halifax, vsnz, and SOLIDFPS! The much loved Canadian player Mike "shroud" Grzesiek has announced the end of his time in the Cloud9 organisation, and with that coming to a close he has also said he is officially retiring from Counter-Strike. Since he left the Cloud9 starting roster back in August 2017, Mike "shroud" Grzesiek has built up a huge following on his Twitch channel, with users consuming over 1.3 Billion minutes in the past four months. Since he left the Cloud9 starting roster back in August 2017, Michael "shroud" Grzesiek has built up a huge following on his Twitch channel, with users consuming over 1.3 Billion minutes in the past four months. 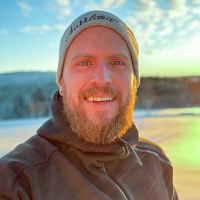 It may not come as a surprise to some that he will not be returning to CS:GO, however with that number of fans to provide for via his stream it is sure to be an interesting ride for him from here on out. 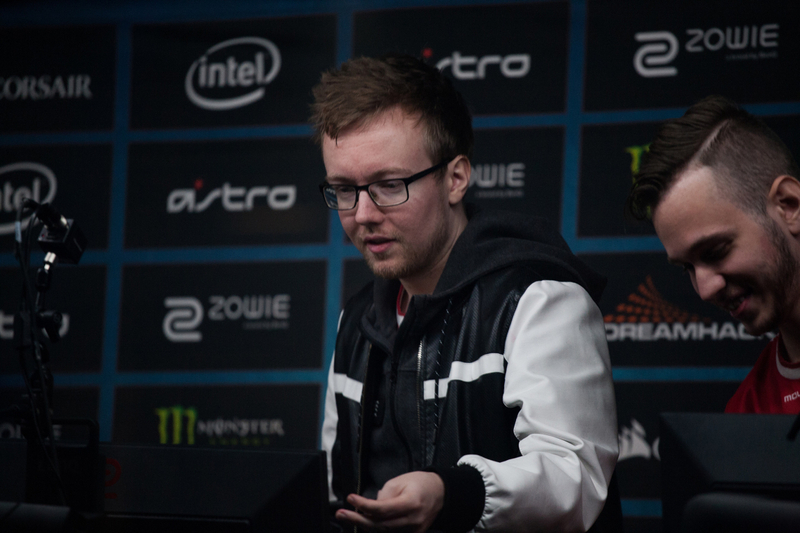 The 24-year-old AWPer announced at the end of March that he was inactive with CS:GO and had stepped down from the active Cloud9 roster. Rumours had been flying around that Cloud9 had been looking to replace the player, and these went into overdrive when the popular player announced that he was now inactive. 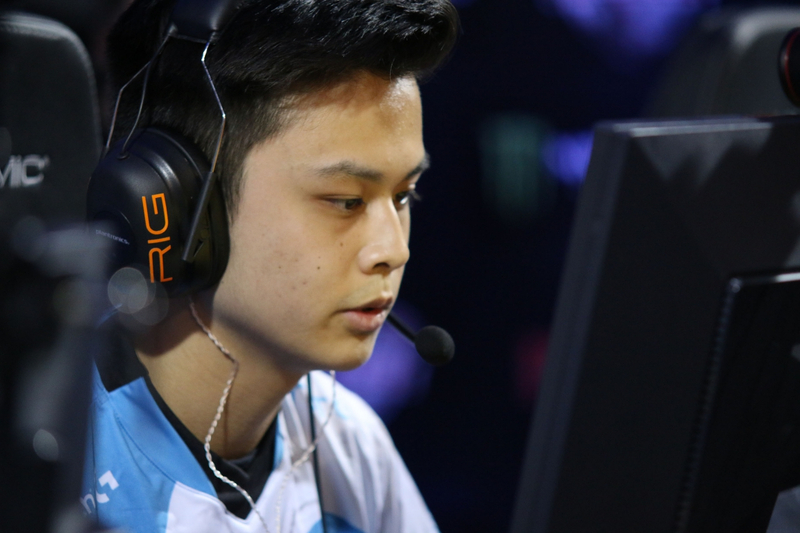 The team recently signed Pujan "FNS" Mehta from Complexity Gaming to replace the outgoing Jake "Stewie2k" Yip. Earlier this week Tyler "Skadoodle" Latham tweeted out an unclear message saying that "skadaddy is back baby" but fans were still left questioning if this meant he was back full time. Last night Latham took to Twitter to clarify the situation. "I should have been more clear on my recent tweet about coming back and playing I'm sorry, it is official I am actively playing again for Cloud9 and hoping to break out the tank tops this summer thank you." Whenever teams make roster changes, media’s job is to explain the rationale behind the moves using narratives. When Fnatic were dominant in 2014-2015, everyone needed to match them in skill. Once Natus Vincere and Luminosity Gaming leveled up in early 2016, it was proclaimed that tactical Counter-Strike was back and the skill-heavy style of the past would no longer do. The implication here is that macro developments – probably best defined as shifts in the winning meta (acronym for Most Effective Tactic Available) – of the scene dictate micro-level moves by the teams themselves. And there could, admittedly, be something to that in specific cases – but it is not what generally dictates roster moves. Teams always start from the micro. The macro landscape is the result of all the micro moves added together. Let us explore in more detail. If you were building a team in a video game where you get to allocate skill-points between various character traits, such as communication, aim, positioning, and smarts, you absolutely could try to shift abilities from one part of the game to another in a fluid way that would allow you to almost overnight go from a tactical powerhouse, such as the old Na`Vi team of 2016, to the second coming of the current Faze Clan roster. But in the real world, which is where the top Counter-Strike teams operate, at least until Nick Bostrom proves the simulation theory, player moves are limited by multiple factors. Unless the team in question is one of the most wanted destinations, timing works out with changes taking place right when teams are shuffling their rosters, and the organizations involved are willing to pay up to buy players out from their contracts, there are seldom many options to choose from. Players are happy in improving teams, the timing is off, or perhaps the buyouts are simply too high. And even when the stars do align, the plans may still not work out – there are a lot of moving parts to roster moves, especially when multiple teams are involved. Fans only get a glimpse of this from transfers that are reported, but do not end up happening. 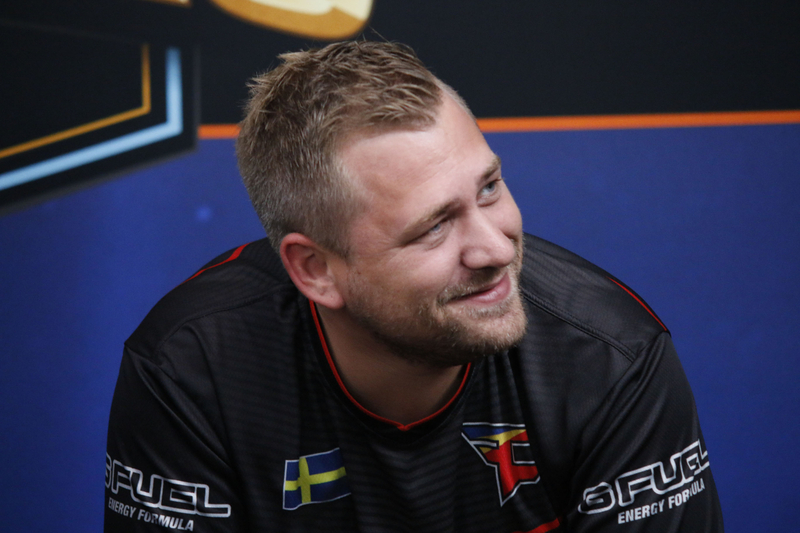 Olof "olofmeister" Kajbjer for Faze Clan. Without an easy way to alter the current players’ skillsets or the ability hand-pick the ideal players to fit any roles as wanted on their rosters, teams are faced with the reality of having to look at the options that are available to them. This is where the micro view comes in, with the big picture largely irrelevant – a non-driving factor. It is a classic case where in theory, theory and practice are the same, but in practice, they are not. Any team making changes will, first and foremost, attempt to address their weaknesses. Rarely is beating the most skilled team in the world done easiest by matching them in skill – and it would not be possible for most teams anyway. Likewise, one is not best off trying to beat the strongest tactical team by becoming an even better such squad. Teams need to play the way that fits their roster best, whether that means going against, or with, the prevailing meta. And that most often means going against it, simply because the team best at the current meta are likely to be the best at it. Scenarios can still exist where a team is only focused on beating a single opponent, and they might be concerned with relative strength in a specific area to them, meaning such an arms race-type view may prevail. In fact, some might suggest, partially correctly, that this is what drove FaZe to build their superteam after the losses against SK Gaming started piling up. Sometimes a team’s micro needs and the perceived macro view of the scene overlap, and the roster move makes perfect sense from the point of view of the prevailing meta. But those instances tend to be the exceptions, even before considering what other options the teams realistically had. Recently, SK moved away from Epitácio "TACO" de Melo, a very accomplished player who had built up years of team-play and communication habits with the team, for an upgrade in skill to Jake "Stewie2k" Yip – with setbacks elsewhere, at least in the short-term, due to him being a non-Portuguese speaker. As the dominoes fell, Cloud9 opted to add a tactician in Pujan "FNS" Mehta , despite suffering significantly in skill in comparison to Stewie. In Europe, G2 Esports replacing Richard "shox" Papillon with Óscar "mixwell" Cañellas looks like a downgrade in both skill and communication. There are other factors in play, but I struggle to connect any of these moves to the current meta in Counter-Strike. Instead, they are responses to each team’s internal struggles. Beyond the very highest tier of play, availability begins to matter more. 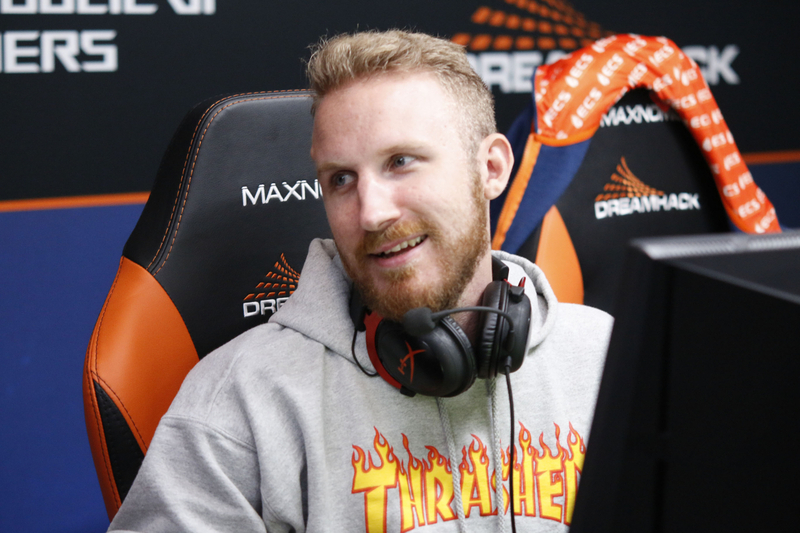 It seemed as if Ninjas in Pyjamas needed more leadership to replace Richard "Xizt" Landström, and yet they picked up Dennis "dennis" Edman because he was the best Swedish-speaking player available. Teams focus on making incremental upgrades to themselves, either by addressing their weaknesses or by improving their strengths. Sometimes those gradual changes end up adding up to a juggernaut, other times they are not enough – and while you may have an idea, you never know how it is going to play out. Counter-Strike is a video game, but due to the complexity of ten interacting players on a server, it can never be solved by math. In some ways, incremental upgrades are all teams can control. The rest is a function too complicated to be solved, featuring endless competition. Partly it is also the beauty of the game – who would have guessed the previous Cloud9 roster, or the Optic Gaming team of late 2016, would have worked so well together? Media narratives can be good heuristics, shortcuts for understanding why something happened or makes sense. Yet unfortunately they too often are made to fit the situation ex post, instead of actually looking into the case in more depth, trying to understand the underlying facts and causal relationships – as was the case with home advantage in Counter-Strike. In fact, using the heuristics can sometimes be downright dangerous, as it can lead to defaulting to the most obvious possible explanation. The Golden State Warriors and the Cleveland Cavaliers were all-but destined to meet in the NBA Finals for a couple of years. In those years, an arms race-type mentality made sense – they were going to destroy everyone else, and only that specific match-up mattered in the grand scheme of things. But in Counter-Strike, teams must go through a minefield before getting to a single grand final – much less the same one repeatedly. Any team would be a fool to focus their efforts on beating a single team, who may not even show up. FaZe may have been ready for SK in 2018, but because the Brazilians never showed up to a playoff series, any effort they have put in has been in vain. Luck of the draw can set teams up for potential championship runs by avoiding their nightmare match-ups, but even in those runs teams need to win multiple games where they have a 35-50% probability of losing. Those are the games, even when the team is at the top of the hill – just ask the current FaZe roster – where they need to take care of business. They do that by addressing a seemingly infinite number of very minor issues in-game on a micro level. And when they manage that successfully, the media can then talk about its macro implications. Tomi Kovanen, more commonly known as "lurppis", is one of Finland's most prominent Counter-Strike experts. Kovanen started his career as a player back in 2004, retiring in early-2012. 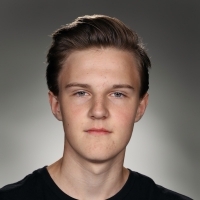 During his active years, Kovanen represented teams such as hoorai, Team ROCCAT, 4Kings and Evil Geniuses. Following his retirement, Kovanen has continued to be an influential member of the scene, sharing his expertise as a columnist, analyst, commentator and a frequent user of Twitter (@tomi). 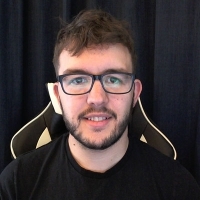 He is now the CS:GO General Manager of Immortals. The North American organisation, who had been down to 3 players on their active roster, have announced the signing of a fourth. Since losing Jake "Stewie2k" Yip to SK Gaming, and with Tyler "Skadoodle" Latham announcing his inactivity the Major champions Cloud9 had found themselves down to just 3 players. Originally they were linked with Richard "Xizt" Landström, before he joined Faze Clan to provide cover for Olof "olofmeister" Kajbjer. Cloud9 have now announced they have signed former Counter Logic Gaming player Pujan "FNS" Mehta from Complexity Gaming; bringing them up to four players, whilst they are on the lookout for their fifth and final member. The team list for the second edition of the Blast Pro Series has been revealed, the first was held in Copenhagen and this time around the event is headed to Istanbul, Turkey. The location of the second event was revealed at the start of February, along with the first invited team, the 'home town heroes' Space Soldiers. The event which is taking place June 22-23 now has all of it's teams known, with Ninjas in Pyjamas, Cloud9, SK Gaming, Faze Clan and Astralis joining the Turkish side. Much like the first series, multiple matches will be played at the same time and there will be a $250,000 prize pool on offer!